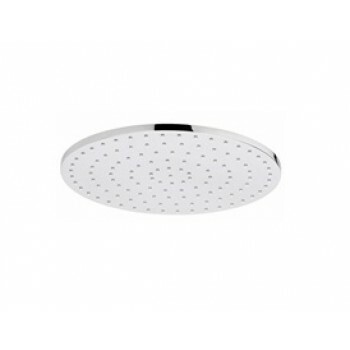 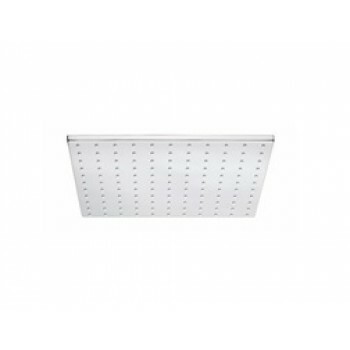 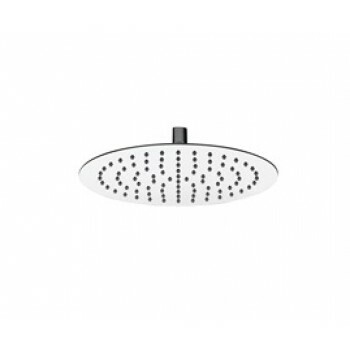 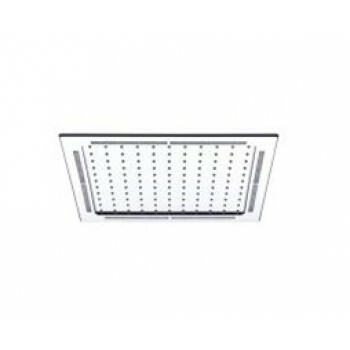 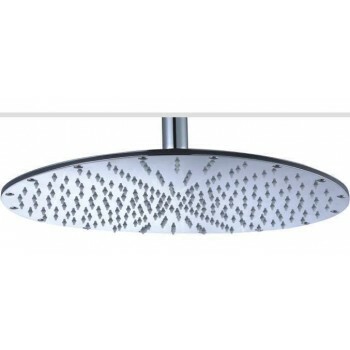 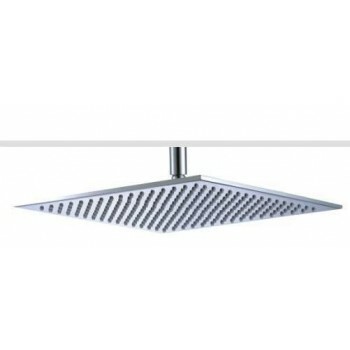 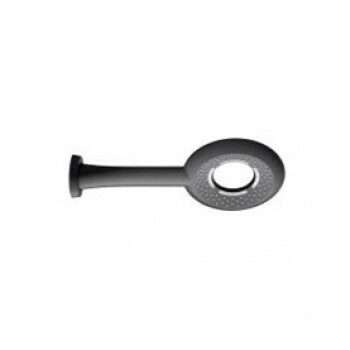 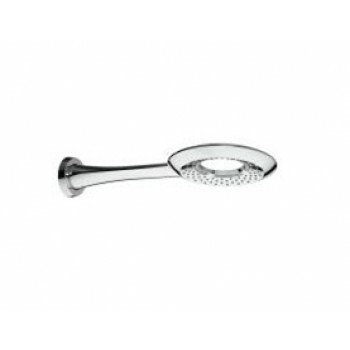 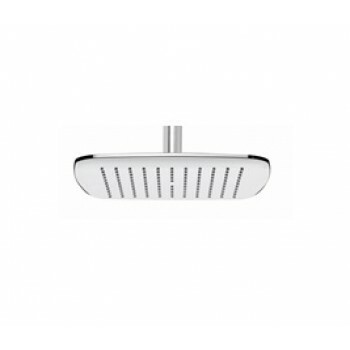 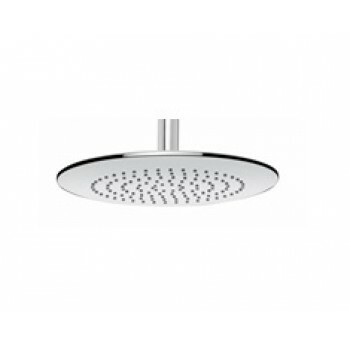 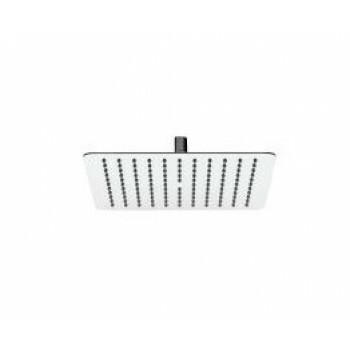 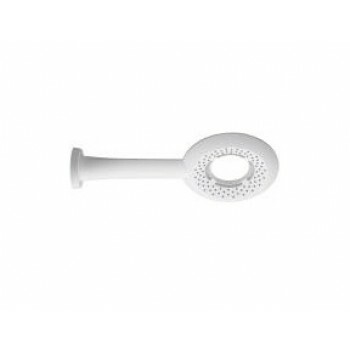 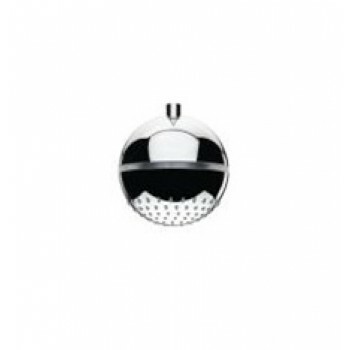 Shop for a Piatti shower head that fits your style. 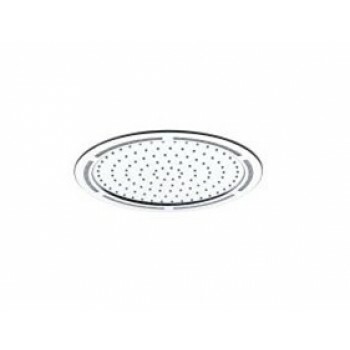 Round and square head options available. 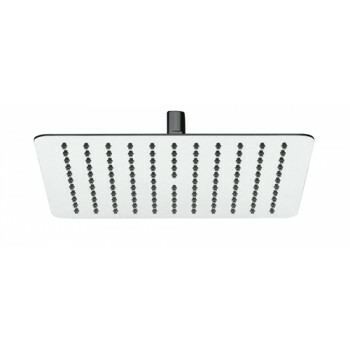 Delivery within 72 hours of purchase.